KeContact P30 b-series supports single 3-phase charging. With up to max. 32A (this corresponds to 22 kW). The b-series runs on or offline and is ideal for homes where an online connection is required. KeContact P30 b-series provides identification and authorisation either using RFID or key locks. In addition to the features of the "e-series", the b-series supports 3 phase charging. It has identification and authorisation via RFID or key locks. This ensures that only authorised people can use the charging station. 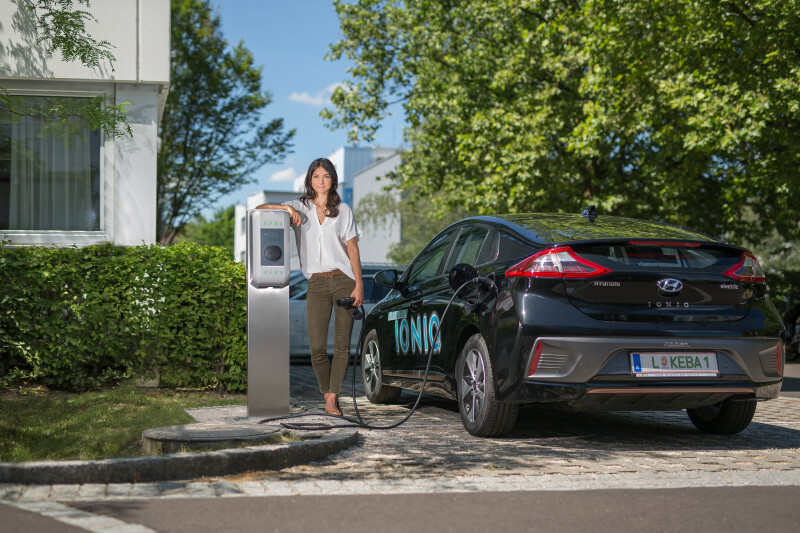 The b-series comes in 11kW and 22kW charging options. It is available with either a 4M or 6M tethered cable, or no cable. 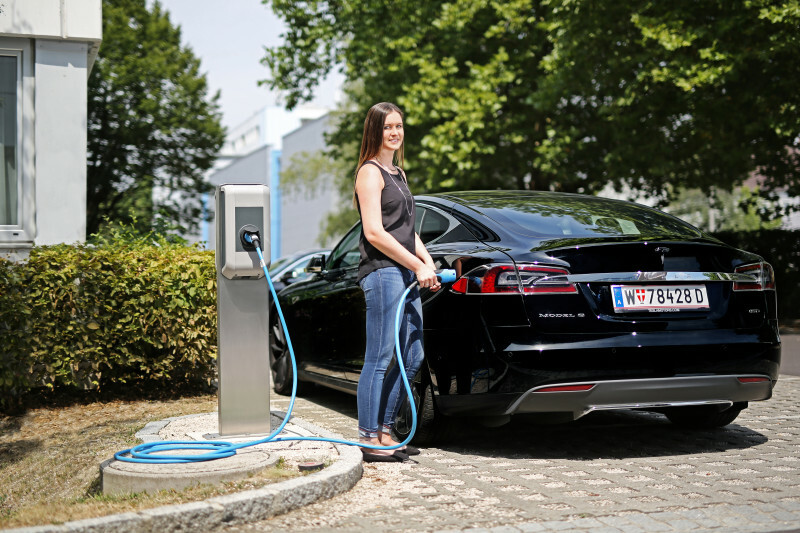 For safety, it is important to always charge an electric car using a reliable and dedicated EV chargepoint. Not at a standard household power outlet. 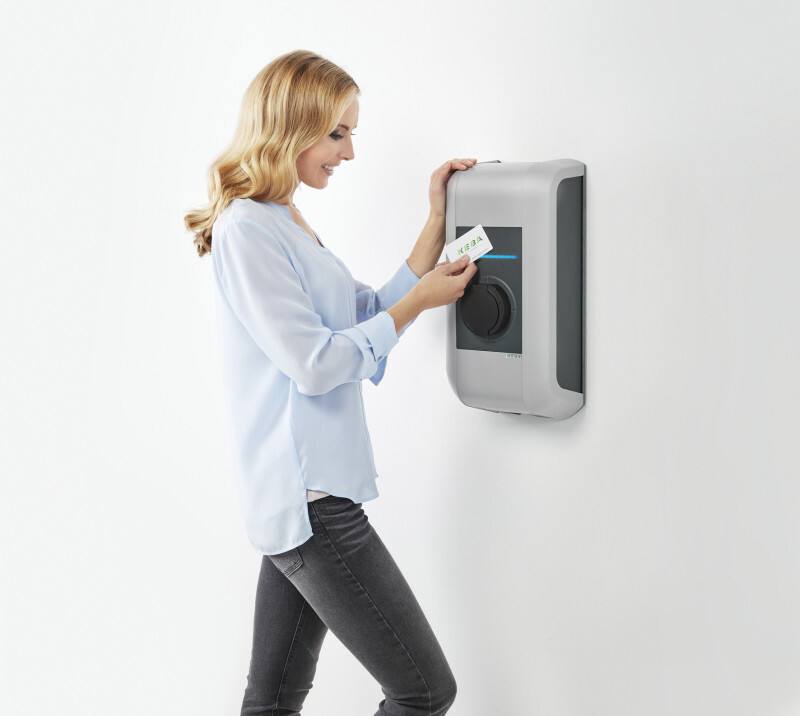 The integrated multirating device (current, voltage and energy) increases the power availability of the charging station. It also improves safety. The separated connection area ensures it is extra safe during commissioning and running.